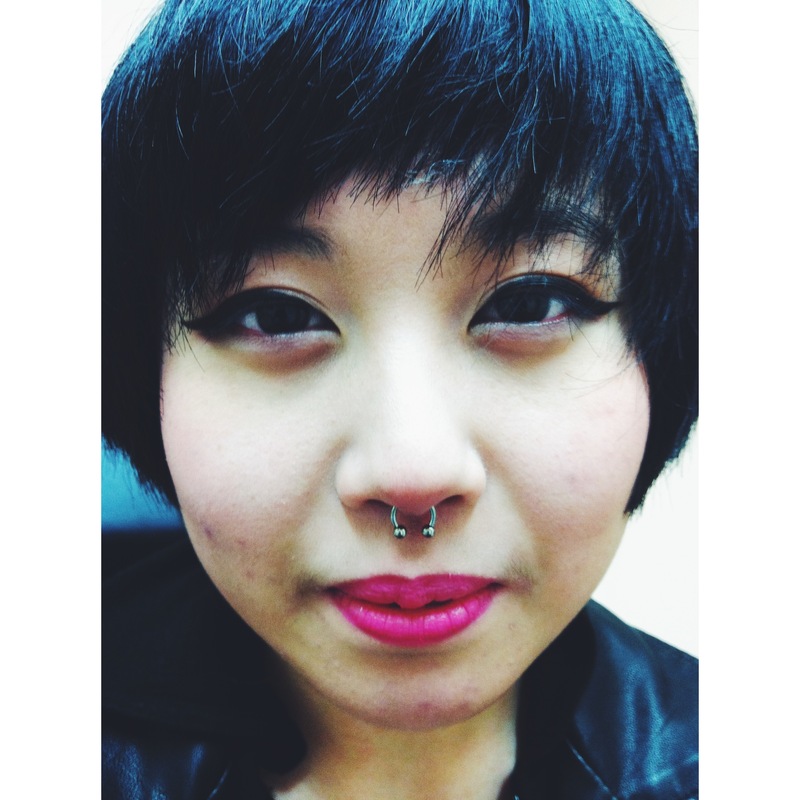 I love this shot of a septum I pierced w/1.2mm x 8mm titanium CBB, on our first week in the new shop! Thanks for all the love and loyalty, followers be you digital or physical… It is much appreciated. This entry was posted in Piercing Portfolio, Septum Piercings and tagged Editor, El Capitan, Greenwich, London, Photographer, Piercer, Piercing Portfolio, SE10, Septum Piercings, Shiva Piercings, The Captain, What I Do. Bookmark the permalink.